The research objective is to identify industrial processes involving the use of the citrus waste compost as a sub-product, thus avoiding its treatment as simple waste, to improve the use of this sub-product in bio-energy production processes so to turn what is currently a risk factor in economic and legal terms, into an economic opportunity for the production chain.In 2013 The Coca-Cola Foundation, a no profit association of the multinational company based in Atlanta, decided to fund a research project proposed by the Citrus Production District of Sicily on the use of the citrus waste compost in industry (“Industrial Project Research on citrus waste compost”). 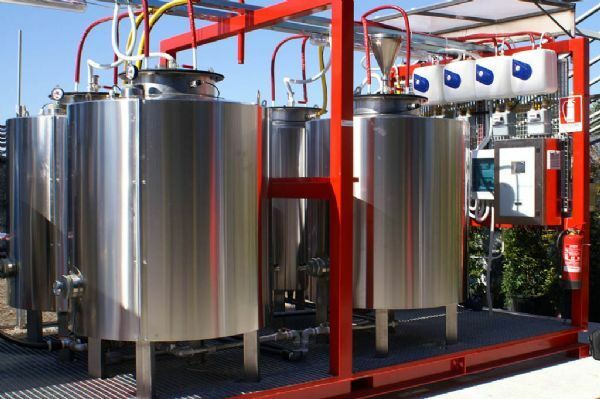 Involved in this pilot project are also the Cooperativa Empedocle, a society specialised in the production of alternative energy, and the University of Catania (Department for the Management of Agro-food Production and Environment Systems, Di.Ge.Sa. ), a signatory of the District’s Development Pact. This research project proposes an innovative approach to the whole life cycle of the citrus waste compost, from its production phase through to its final uses, and includes among its activities the design, elaboration and management of a small dimension plant, which will be owned by the Citrus Production District of Sicily to be used for demonstrative purposes, to experiment with the agro-energy processes that are most appropriate for the citrus production chain and to disseminate the research findings. 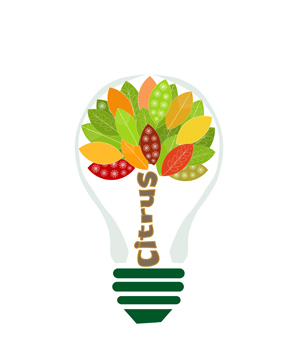 The demonstrative plant will represent a technological platform for collaborative relationships between the Citrus District and university and research institutes, as well as other chains within the agro-food sector. The applied research for the development of production processes which transform the waste products of Mediterranean agricultural production into primary and secondary raw material, (also generating organic fertilizing material as an alternative to chemical products and as a soil remediation technology for infertile land) is an essential step for the development of an agro-energy chain that works in close relationship with existing chains in the agro-business and has the potential to become a positive factor for cohesion and development within the currently fragmented and crisis-stricken Sicilian agricultural sector. The project consists of two activities carried out in two different stages: laboratory and process analysis carried out in parallel with market analysis and the study of current legislation (implemented); implementation of the pilot-plant, including process and laboratory testing, agronomic experiment with the editing of a “handbook” about the use of technologies which value waste compost from citrus production as a final action for the dissemination of information and competences to be used as guideline for firms within the Sicilian citrus production chain as a whole. 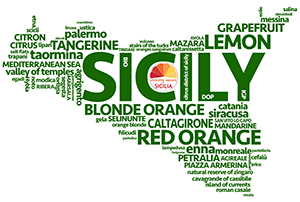 The task of the Citrus Production District of Sicily in this project is to coordinate all activities and to disseminate all achieved outputs. 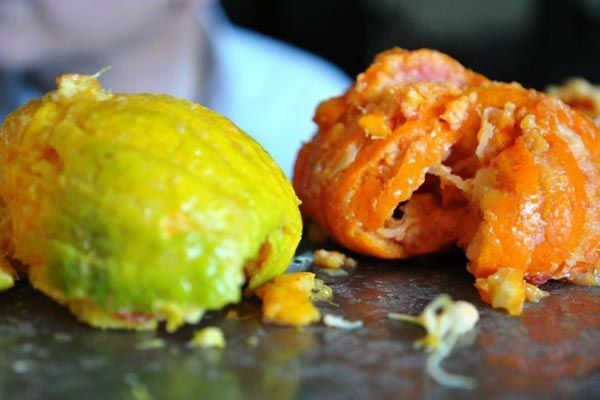 The valorization of citrus farming industry goes through a valorization of sub-products.